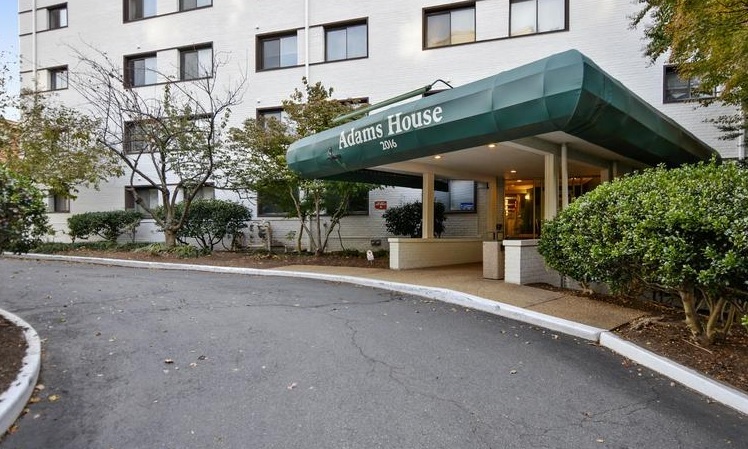 Adams House Condominium Arlington VA is located at 2016 N. Adams Street, Arlington, VA 22201. The Adams House is a 65-unit condo building built in 1959. Building amenities include a gym, a rooftop deck, a party room, storage, and a common laundry area. All utilities are included in the condo fee.